July 5, 2014. 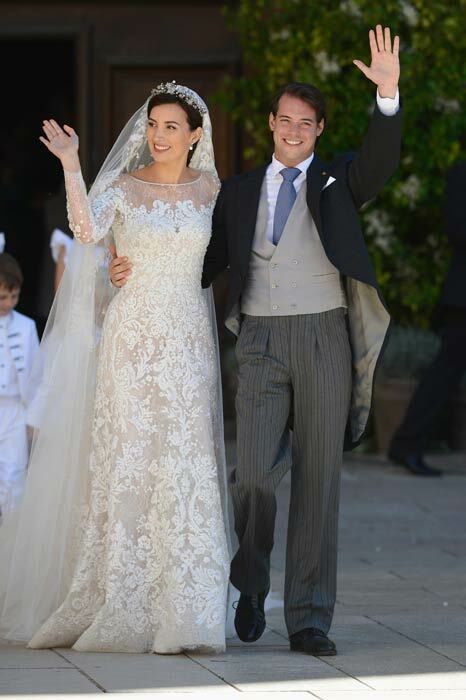 Prince Amadeo of Belgium, Archduke of Austria-Este (b 21 Feb 1986) and Elisabetta Maria Rosboch von Wolkenstein, Rome. October 3(civ)/5(rel), 2013. Prince Jaime of Bourbon-Parma (b 13 Oct 1972) and Viktória Cservenyák (b 25 May 1982), Wijk bij Duurstede/Apeldoorn. September 17(civ)/21(rel), 2013. Prince Felix of Luxembourg (b 3 Jun 1984) and Claire Lademacher (b 21 Mar 1985), Königstein im Taunus/Sainte-Maximin-la-Sainte-Baume. June 8, 2013. 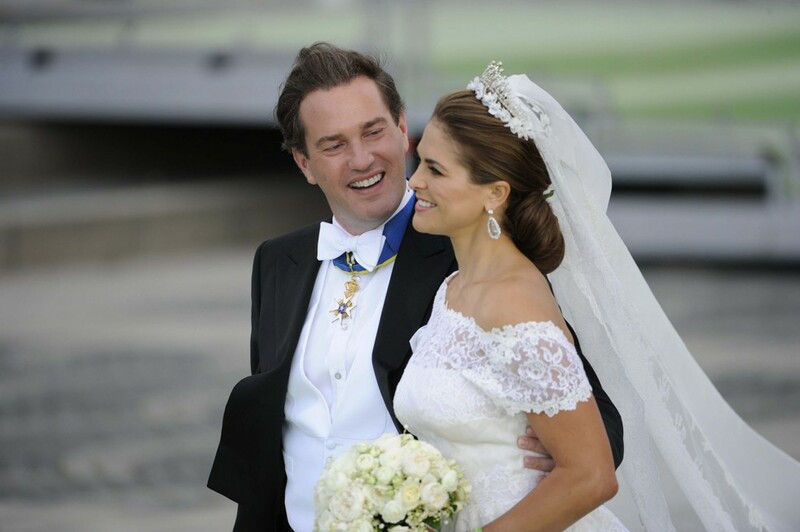 Princess Madeleine of Sweden (b 10 Jun 1982) and Christopher O'Neill (b 27 Jun 1974), Stockholm. December 28(civ)/29(rel), 2012. Archduke Christoph of Austria-Hungary (b 2 Feb 1988) and Adelaide Drapé-Frisch (b 4 Sep 1989), Nancy. October 19(civ)/20(rel), 2012. 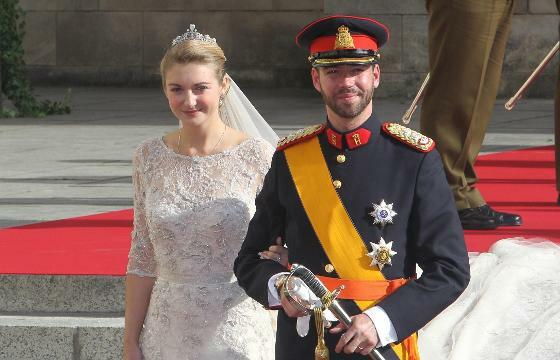 Hereditary Grand Duke Guillaume of Luxembourg (b 11 Nov 1981) and Countess Stephanie de Lannoy (b 18 Feb 1984), Luxembourg. September 8, 2012. Archduke Imre of Austria-Hungary (b 8 Dec 1985) and Kathleen Walker (b 1986), Washington, DC. August 25(civ)/27(rel), 2011. 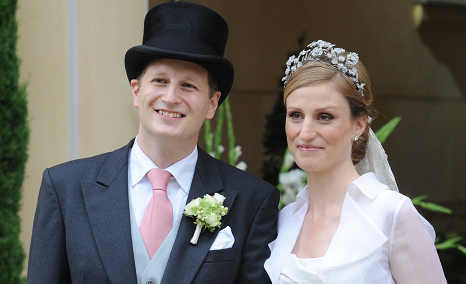 Prince Georg Friedrich of Prussia (b 10 Jun 1976) and Princess Sophie of Isenburg (b 7 Mar 1978), Potsdam. July 1(civ)/2(rel), 2011. Prince Albert II of Monaco (b 14 Mar 1958) and Charlene Wittstock (b 25 Jan 1978), Monaco. April 29, 2011. 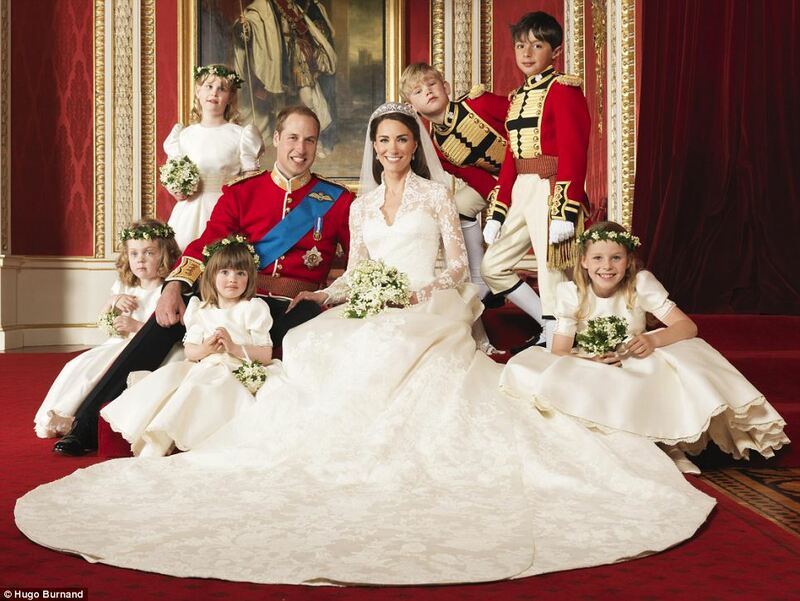 Prince William of Wales [United Kingdom], Duke of Cambridge (b 21 Jun 1982) and Catherine Middleton (b 9 Jan 1982), London. November 20, 2010 (rel; 12 Jun civ). Prince Carlo, Duke of Parma (b 27 Jan 1970) and Annemarie Gualthérie van Weezel (b 18 Dec 1977), Brussels. August 25, 2010. Prince Nikolaos of Greece (b 1 Oct 1969) and Tatiana Blatnik (b 1980), Spetses, Greece. June 19, 2010. Crown Princess Victoria of Sweden (b 14 Jul 1977) and Daniel Westling (b 15 Sep 1973), Stockholm.